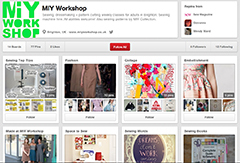 Join me for a day of dressmaking this summer. You will make the easy Granville wrap skirt from my latest book “A Beginner’s Guide to Making Skirts”. 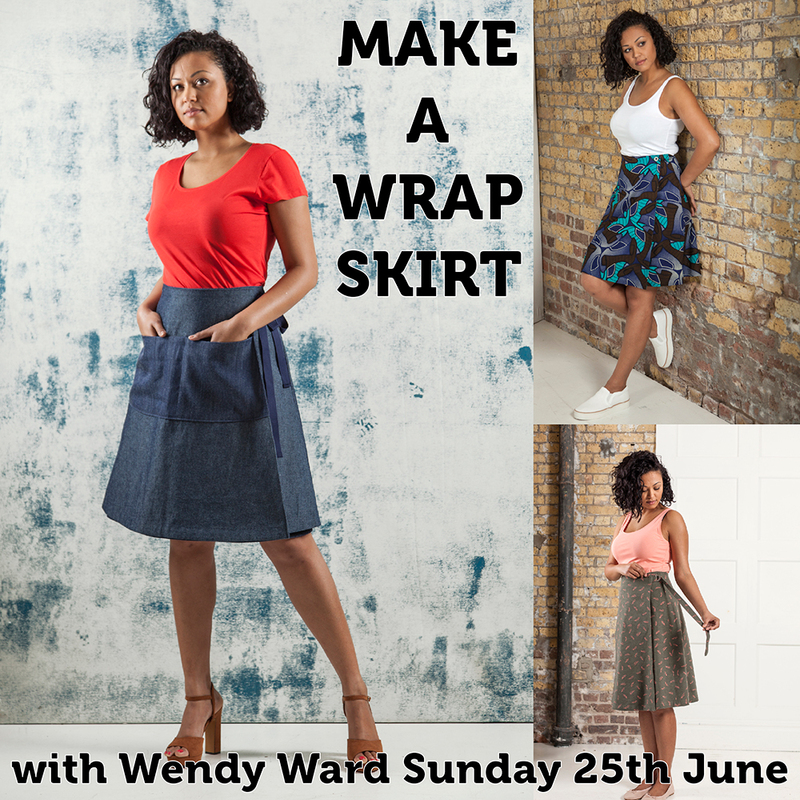 This class is ideal for beginners and there are lots of different ways to make the wrap skirt; with ties or buttons, with pockets and even a reversible version so you can really make it to suit your own style. It’s quick, easy and a gorgeous flattering skirt that’s perfect for summer. You’ll learn how to sew accurate seams, my favourite method for neat hems, how to sew darts, how to attach a facing or lining and how to make and attach a pocket (if you choose that option!). By the end of the day you’ll feel confident using a sewing machine and leave with a unique-to-you handmade skirt, ready for wearing all summer. Some materials will be provided, a full list of materials needed will be sent when you book your place. This entry was posted in Books by Wendy, Full Day Classes, MIY Workshop, Sewing & dressmaking and tagged beginner's guide to making skirts, beginners guide to skirts, beginners sewing classes, brighton, dressmaking classes, dressmaking workshop, granville skirt, how to make a wrap skirt, MIY Workshop, sewing classes, sewing classes Brighton, skirt workshop, Wendy Ward, wrap skirt, wrap skirt pattern. Bookmark the permalink.